What surprised me most in this recent Munich visit was just how many German brands putting out “single malts”. Even more remarkable to learn there are approx 23 distilleries producing some variation of “whisky”… No wonder I saw distilleries like “Stork”, St Kilian, Höhler, Hammerschmiede with The Glen Els as just a few vying for space with Slyrs. What else did I pick up? From Ziegler distillery, I picked the “basic” Aureum Single Malt 43% rather than their experiments maturing in Chestnut barrels, guitar wood in barrels, ex plum brandy or cognac barrels. And from Finch, their Finch Classic 40% which is matured for 5-6 years in ex Bourbon then wine casks. 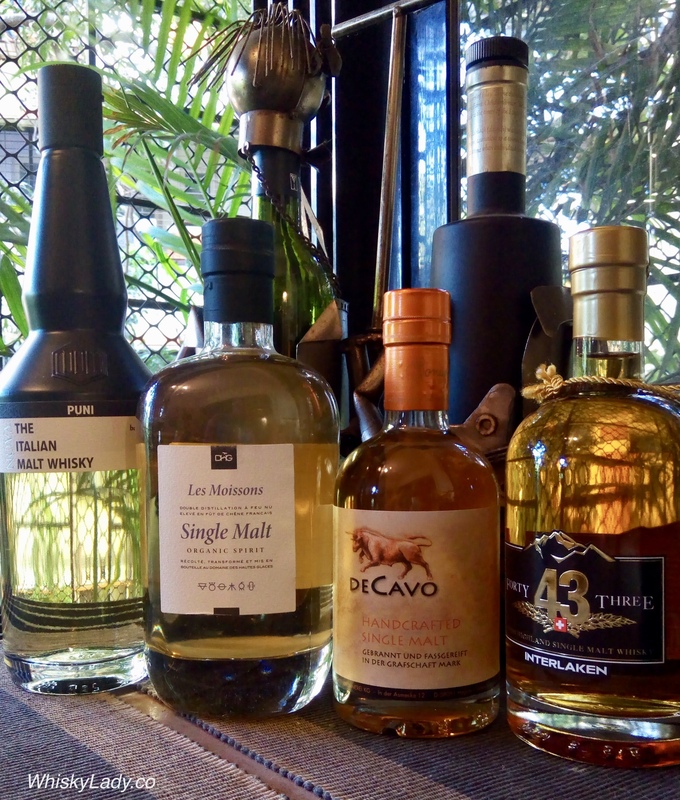 From Sauerländer, a conveniently small bottle of whisky made its way from the distillery in Germany to a Worli sea facing bungalow in Bombay. 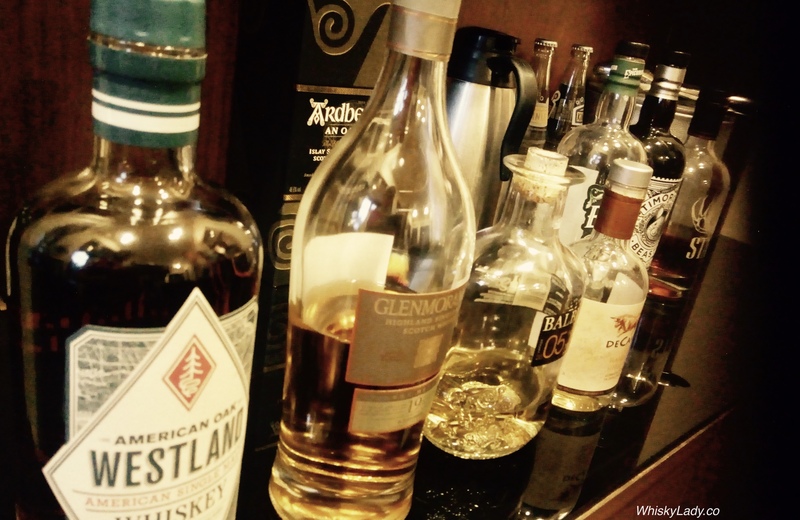 Like a few new distilleries, it is a project born out of friendship and a love for a good dram. My host had been to the distillery and shared how open the team is to consumers buying a barrel, keeping it there until it is ready to bottle. 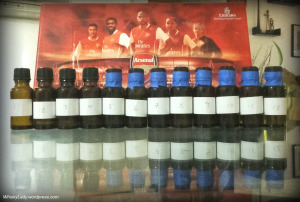 What did we find in our wee sniff and swish? 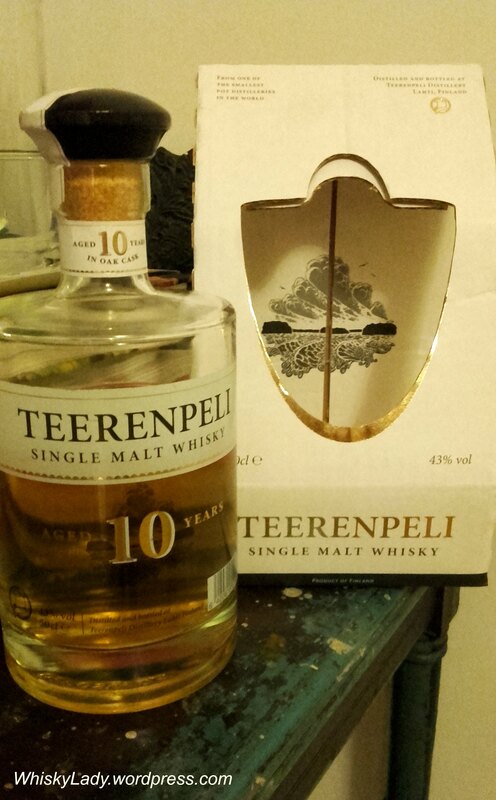 We didn’t spend too much time with this whisky, just enough to say hello, pronounce it pleasant and move on to other samples on offer that evening. And what do the folks at Thousand Mountains have to say? Description: From our Kallenhardt water and malt we make a mash, which is gently saccharified and fermented with special yeast. 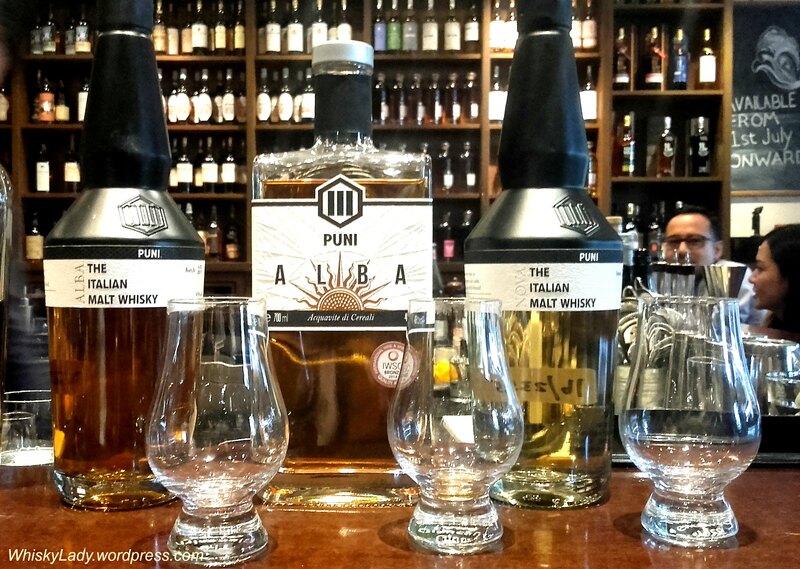 Burning is based on a specially developed, aroma-friendly firing process that promises first-class raw whiskey. This allows us to produce a first-class whiskey after a relatively short barrel aging. The storage of our Mc Raven takes place first in Tuscan red wine barrels and finally in selected Bourbon casks. Our master distiller Julian Wellhausen fills our single malt unfiltered and not dyed in our hand-finished bottles. Taste: The taste shows a slight sweetness of marzipan paired with fine, peppery spiciness, with aromas of dark fruits, oak, vanilla and dark chocolate. Odor: The Mc Raven shows an intense scent of vanilla, malt and fresh fruits in Nosing. Attention! He unfolds several times with other nuances. Give him time. Colour: Natural amber coloring by barrel storage. 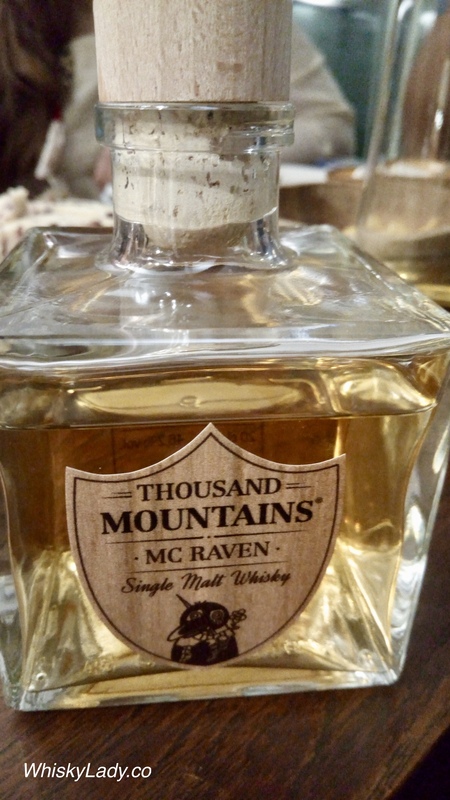 Tip: Our Thousand Mountains Mc Raven whiskey has 46.2% Vol. This allows you to treat it to a few drops of water. You will be surprised what flavors are still being released. The pleasure experience is expanded. The 1st (DeCavo) was a delightful surprise and the 2nd (Slyrs) was a bit too brash for my taste. This one fell somewhere in between – still quite young but not completely raw. Guess we will see how it evolves over time. 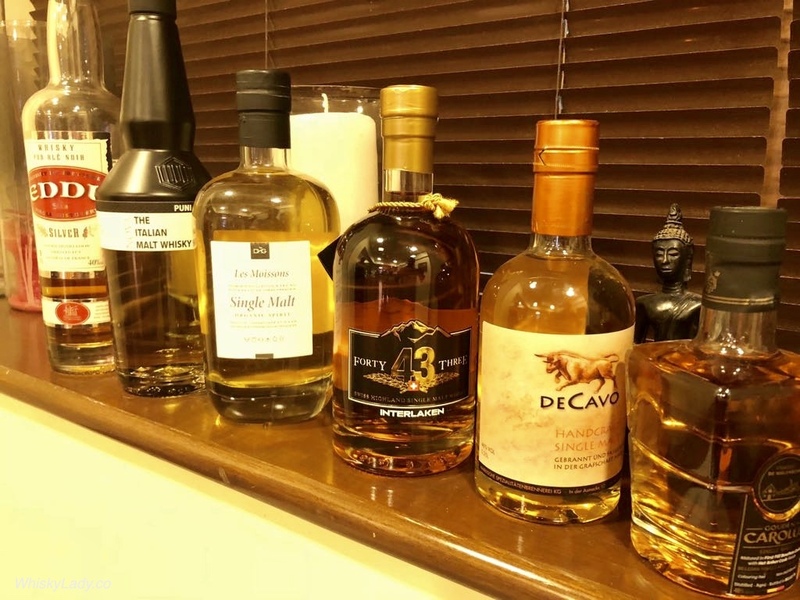 We had another type of evening planned but with our original contributor unwell, decided to shift gears completely and crack open our respective bars to pull out an open bottle or two. What did we decide to try / revisit? 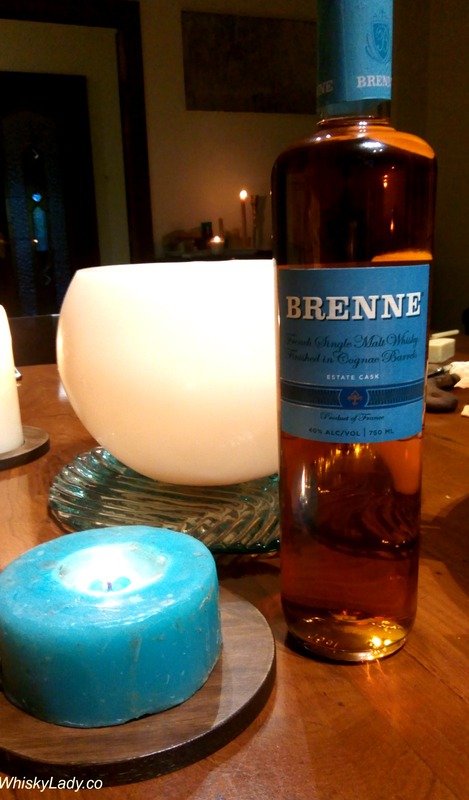 Last in our Whisky Ladies European tour was a surprise bonus whisky from Germany! The genesis of Slyrs distillery was apparently a bet for a crate of Bavarian wheat beer. After more than a few whiskies shared somewhere in the Speyside region of Scotland, Florian Stetter (former Master Distiller of Lantenhammer Distillery) bet that he would create a Bavarian whisky. Distilling since 1999, the 1st whisky was launched in 2002 and remains in full production in Neuhaus, now under the management of Florian’s brother Anton Stetter. 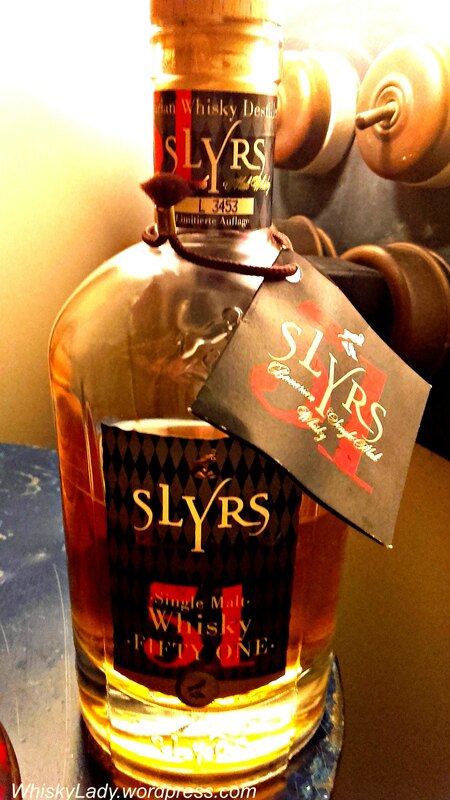 The name “Slyrs 51” literally refers to the alcohol strength of this expression – bottled at 51%. 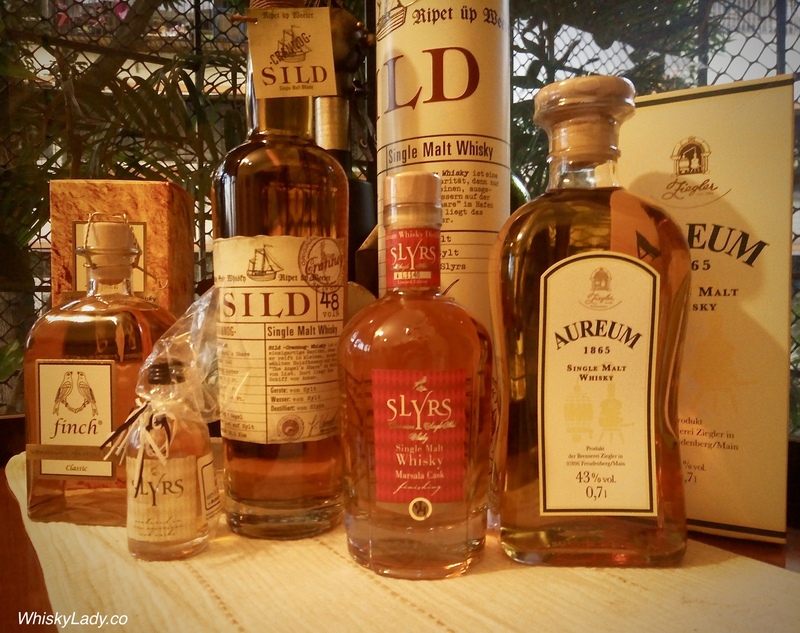 Launched in October 2015, Slyrs 51 is considered as the “big brother” of their single malts. 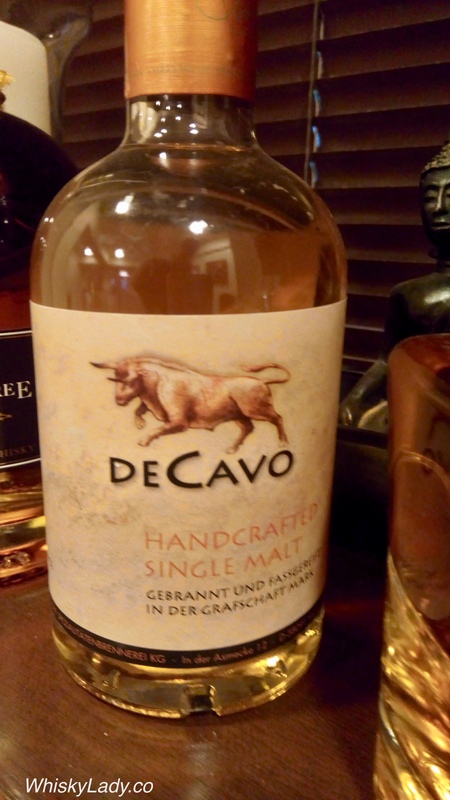 This bottle was sourced by a new Whisky Ladies of Mumbai member from her trip to Bavaria and may be difficult to obtain outside of Germany. Water – Cries out for a generous dollop of water… No delicate drops will do here! And with water? Out came a yummy caramel aroma and once the spice settled, enveloped our Whisky Ladies with a warm sweetly bitter dram. Of all the four European whiskies, this was the most direct and ‘in your face’. 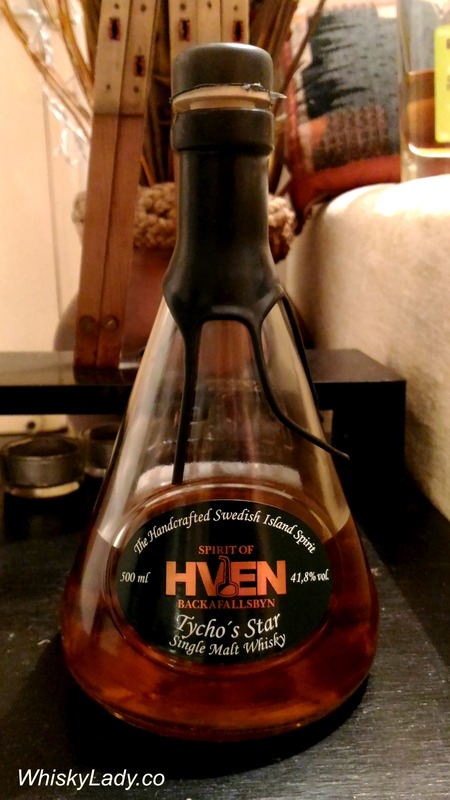 The very literal approach to the name was a fairly good indication that there would be few flourishes and flounces, just a solid linear whisky with strength. Slyrs 51 is apparently made from malt from northern Bavaria, using a longer fermentation process, casking at a lower strength and matured in a mix of new American oak and ex sherry port and sauternes casks. 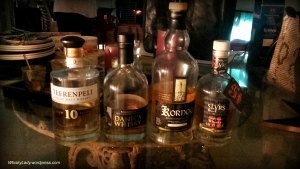 Here’s what the folks over at Slyrs have to say about their whisky (roughly translated). 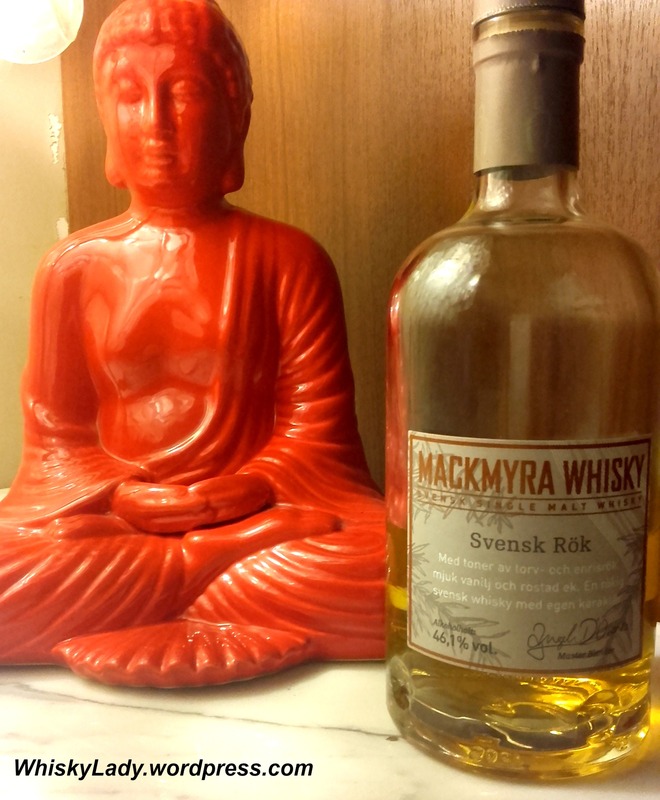 There is also a interesting review by Benedikt Luening on Whisky.com: Slyrs 51. Overall we closed the evening feeling rather privileged to enjoy four such distinctive European whiskies during a Mumbai monsoon!